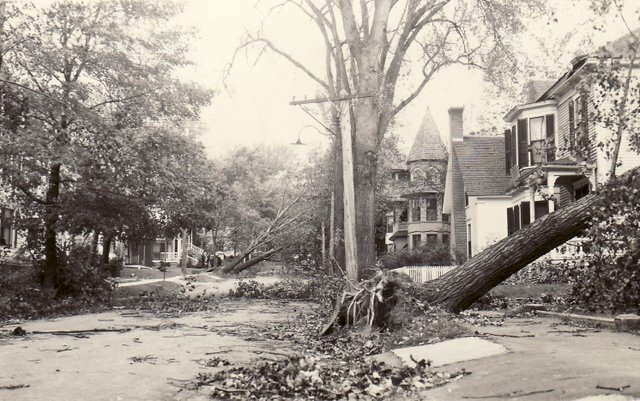 The Hurricane of 1938 wreaked havoc on parts of New England, including here in the Northeast Kingdom. There are still people alive today who remember this weather event. On Sunday, March 19, the Derby Historical Society is hosting a talk about the hurricane. The guest speaker is Steven Long, the author of “Thirty-Eight: The Hurricane that Transformed New England”. Long’s presentation, which will take place in the community room at the Community Church of Derby (Formerly the United Church of Derby), will begin at 2 p.m. Come and learn about the hurricane, and maybe you have your own memories you’d like to share. People with questions about the event can contact Bill Gardyne at (802) 766-5324, Allen Yale at (802) 766-5159, or Scott Wheeler at (802) 334-5920.